Unleash your pomtential with Pom Maker! 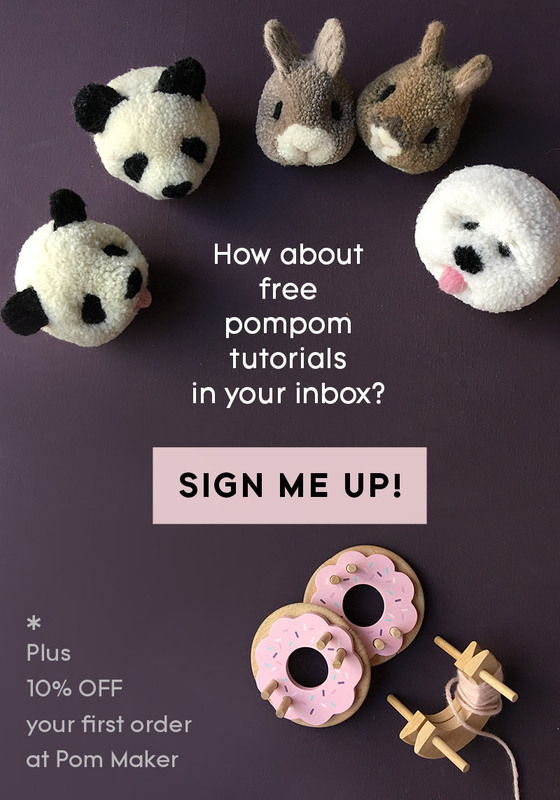 Hello pom pom lovers, welcome to our tutorials! 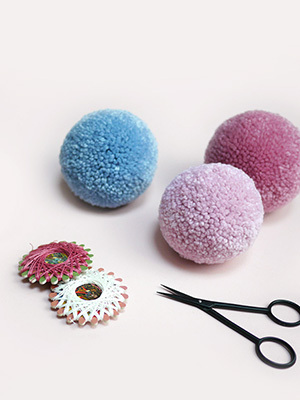 At Pom Maker, we share detailed free pompom tutorials covering the very basics of pompom making to wrapping up more complicated and enchanting creations all with your Pom Maker. 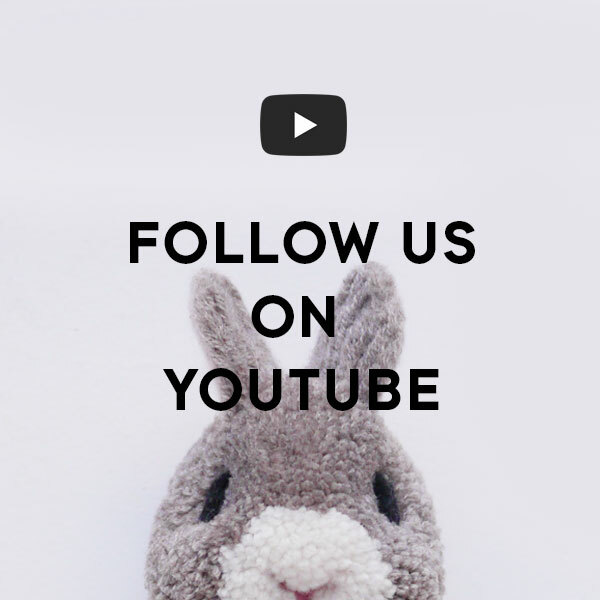 We’ll continue adding new exciting tutorials here, so make sure you subscribe to our newsletter to be the first to know! 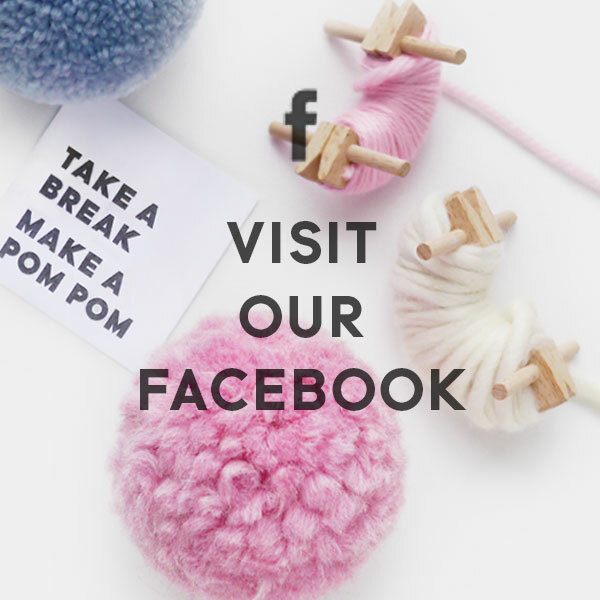 You can get all your pompom supplies in our shop with 10% off your first order when you subscribe. 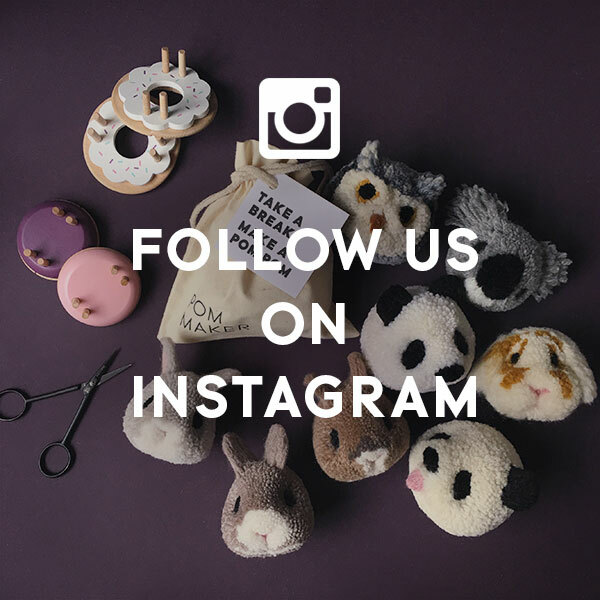 We also have a Youtube channel, Instagram feed and Facebook page, so feel free to join us on any platform you like! 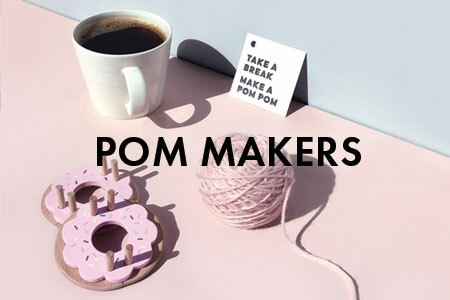 If you want to share your creations, check out our community group ‘We Are Pom Makers‘ on Facebook or share with #WeArePomMakers on Instagram to be featured in our gallery! Now on to our tutorials! Master the basics. 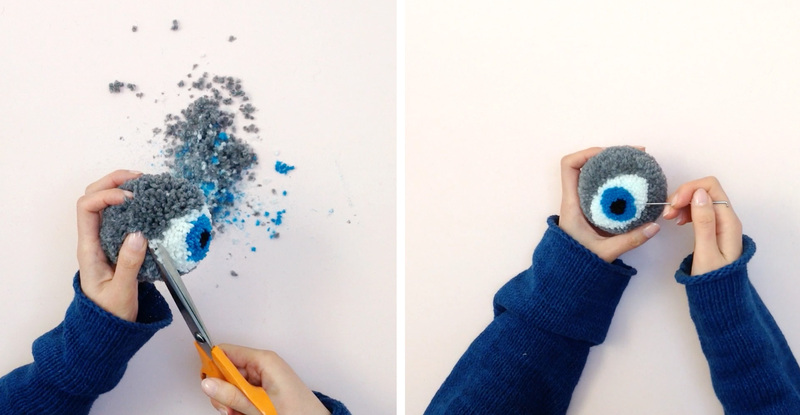 It’s super easy and fun to make a simple pom pom. j adorrrrrrrrrrrrrrrrrrrrrrrrrrrrrrrrrrrrrreeeeeeeeeeeeeeeeeeeeeeeeeeeeeeeeeeeeeeeeeee!!!!!!!!!!!!!!!!!!!!!!!!!!!!!!!!!!!!!!!!!!!!!!!!!!!!! c’est tellement CUTE !!!!!!!!!!!!!!!!!!!!!!!!!!!! When will you be restocked with Blue frost and Vanilla pom maker? Excited to get started! So many options! Yo los conseguí en Colombia en una tienda de scrapbbok. Can you please make a emoji pom pom….. I am going to make a mobile phone cover..
Can you make more animal face tutorials please ? Wonderful! I can hardly wait to get started! Your tutorials are super helpful. 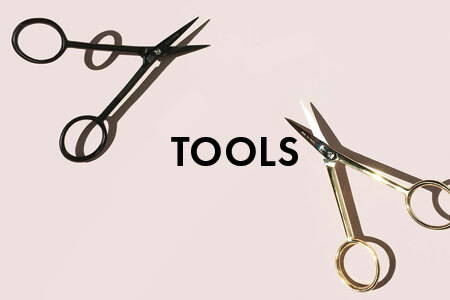 I will even wait until my doughnut and waxed thread arrives and not even attempt these with my trusty Clover. 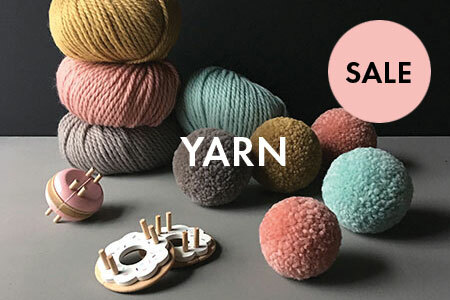 When will you have further stocks of all colours of the Pom Pom maker please – I see you only have one colour in stock and au sm having trouble even adding that to my basket – it just keeps coming up with ‘loading’ then nothing more happens…? This is amazing! I can’t wait to get started with my grand children!! 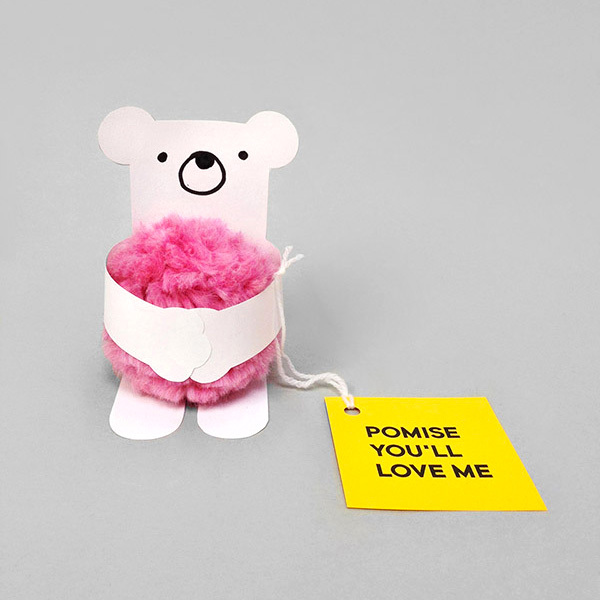 I absolutely love your pom pom animals!!!!!!!!!!!!!!!! But I was wondering when you are going to do the owl and koala… They are so freaking awesome! Can’t wait for the tutorials!!!! Would love to see an owl tutorial, please! Have you ever thought about putting your tutorials in a booklet format? They are so cute!!! Would love for you to make a Snowman pom tutorial or a Reindeer pom tutorial. Just received my Pom Maker yesterday and much to my sorrow the one that I received was small. Nowhere on the order form did it give the choice of size. This cost me 32.00 Canadian and to return it will cost me almost half that cost. I realize that I should have found out about sizes but I didn’t. Could you please make it clear about different sizes for people who order. With more information it would have saved me this cost. Sorry about that, we have 3 different sizes and although the size information is on each product page, it probably needs to be more prominent, we’ll improve it! 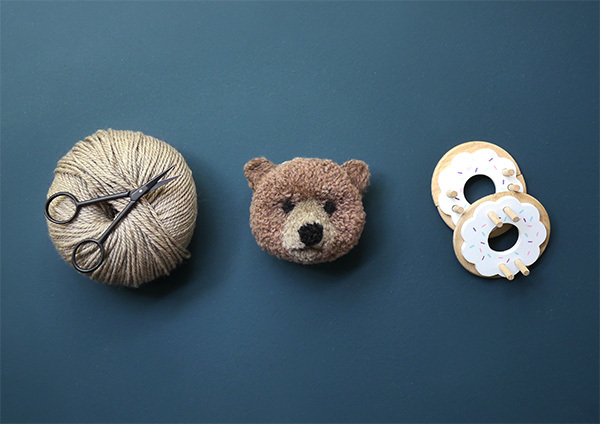 You can make many fun pompoms with the large size maker too – we’ll make tutorials for them in the future. Thank you! 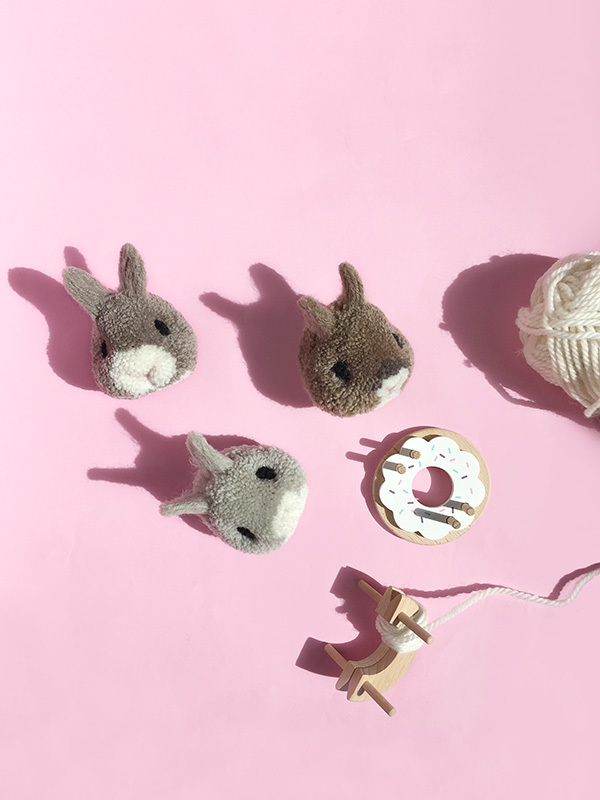 We have three sizes – Bow (Large), Donut (Medium), Macaron (Small), each product page has size information. Donut (Medium) maker is most suitable for animal pompoms. On individual tutorial page, there’s a section called ‘What you need’ listing all the correct pom maker and yarns you need for each design. where do I get the wax threat to tight the pum pum. I feel lucky just to have found you, waaooo. I love it. I want to learn how to make a rug. Pompom rug is a great challenge, have fun! 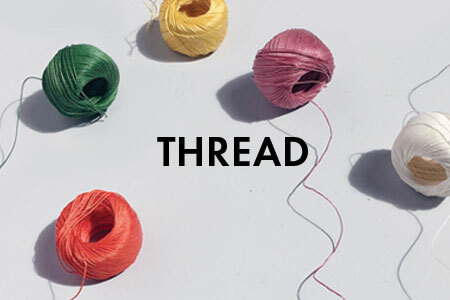 You can wrap less yarn and trim a bit more to make smaller ones. How can I make a pom pom marmota? I’m so eager to start. Also, a great thing would be a robin or some other cute bird. If You can, please send me any help. Thank you so much!! Do you have a video for a fox pom?